Ravi Motorcycle has a range of 70cc bikes rolling in the market at the moment. They have a particular market and in that targeted market, their bikes are doing particularly well. 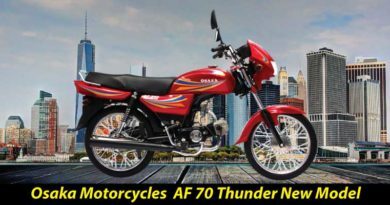 Among the range of 70cc bikes coming from Ravi Motorcycles, Ravi hamsafar 70 new model 2019 in Pakistan is introduced. Ravi 70 is also available in Ravi Hamsafar Plus 70 option. However, more or less these bikes are the same with a negligible difference. Where in appearance Ravi Humsafar Plus 70 appears to be more powerful than the Ravi Hamsafar. 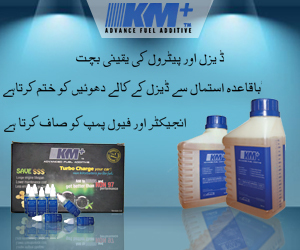 Adding on Ravi Hamsafar Plus, on the contrary, is said to have better mileage than giving an average of 80kmpl. Whereas Hamsafar 70 gives slightly less mileage of 75kmpl. 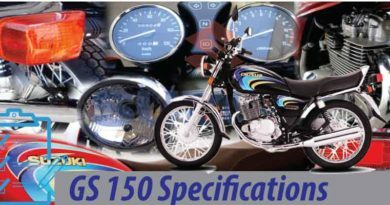 If comparing the prices, both the bikes are available with a difference of 2-3 thousand rupees only. hamsafar 70 2019 price in Pakistan is PKR.38000. 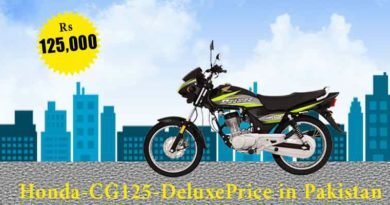 Indeed the price of the bike is great since not even local manufacturers are offering the 70cc bike in less than 40000. 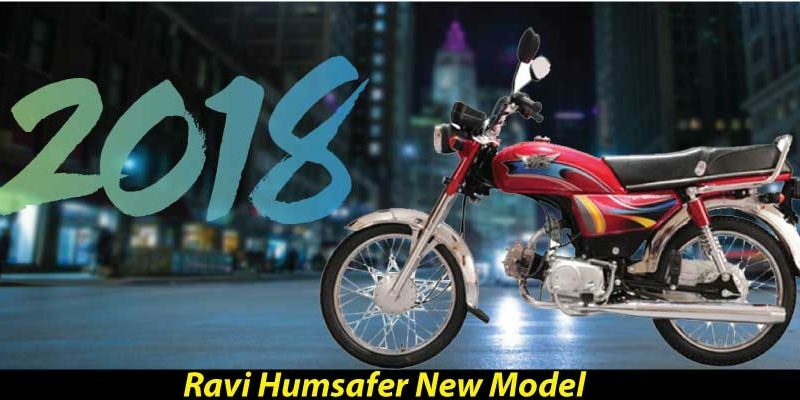 Ravi hamsafar 70 new model 2019 in Pakistan is available in a range of four colors. Colors include red, grey, black and blue. Moreover, it’s an overall average bike. Particularly well designed for those who want to save big bucks and looking for something economical. Ravi 70 offers great mileage and is great in terms of value for money. Hamsafar 70 has 4-Stroke Single Cylinder Air Cooled engine with 72cc displacement. The bore and stroke of Ravi Hamsafar 70 are 47.0 x 41.4 mm along 4-speed transmission. The clutch is wet type multi-plate along with 8.1:1 compression ratio. Moving on, the petrol capacity of the bike is 9 liters with 1.5liters fuel reserve. Considering the mileage of the bike, this fuel capacity would work well and one can go without fuel top up for up to a week. The ground clearance is on 135mm offering great stability on road. The dimensions of the bike are 1885 (lxwxh) same as Ravi Humsafar plus 70. The size of tyre in front is 2.25-17 and size of tyres in the back is 2.50 – 17. In short, if you are looking for a bike which will full fill your transportation need. Along with not being expensive in the day to day operations Ravi 70 is a bike to opt for. However, this bike does not offer anything extraordinary and is an average everyday bike. On the contrary like every other bike, Ravi 70 does require scheduled maintenance to ensure a smooth ride.